Don't know your size? 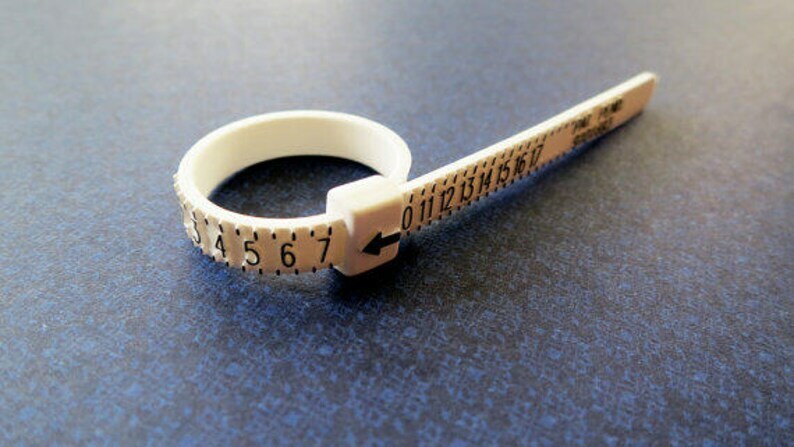 Order this simple ring sizer first and establish the size(s) you need before you order! The easiest way to figure out your ring finger size, midi ring size or thumb size is to try on a ring you already own and if it fits comfortably, order that size! If you don't have that option, simply order this ring sizer and measure where you want the ring to sit for your knuckle, thumb, pinky, ring finger. 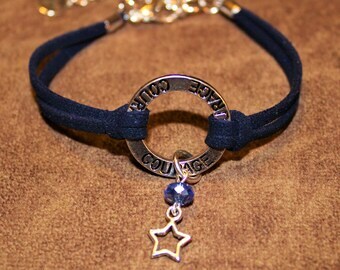 ss DOUBLE HEART Bracelet, Pick a Color,Faux Suede Bracelet, Pick Your Size, Sterling Silver Handcrafted S Clasp.